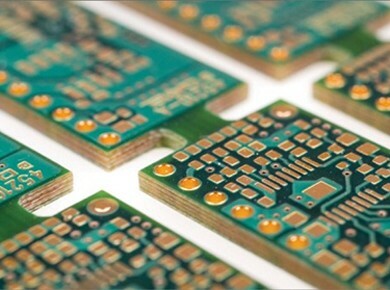 There is an increasing demand for environmentally friendly electronic products including electronic circuit boards. Halogenated compounds have been targeted for reduction and eventual elimination, because they are constructed of materials that are free of halogen.If the product you're engaged in requires to be environmental-friendly, Halogen-free PCBs will be your ideal choices. I have a leaded legacy board that I continue to make. I had a replacement for that board that was RoHS compliant. The compliant board was obsoleted. The legacy board has two parts that keep it form being made in a compliant manner. I found a couple of places on the internet the say they can convert a ic to be RoHS compliant. Does anyone have any experience with this? Is it feasible to do this?